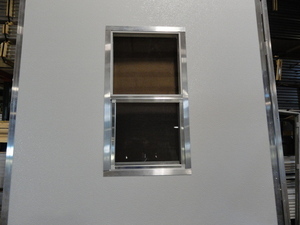 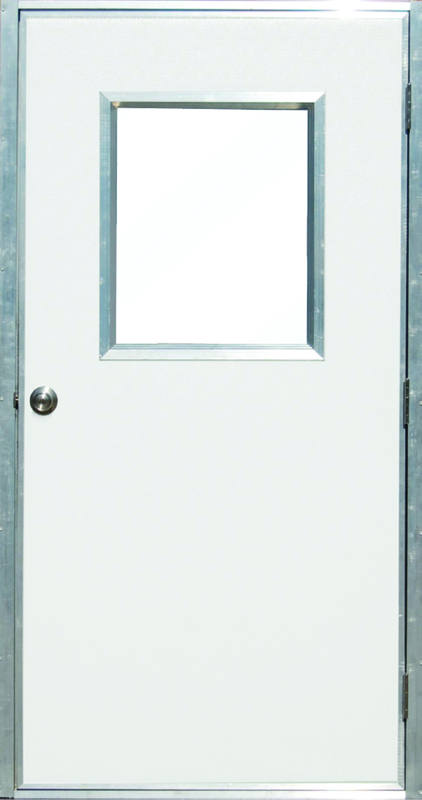 Eagan Manufacturing offers a variety of window kit options for our doors that are both decorative and efficient. 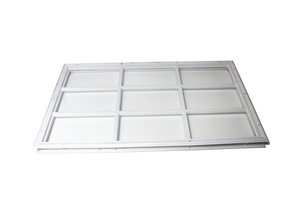 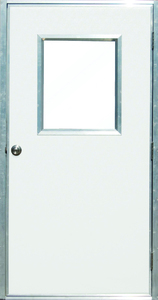 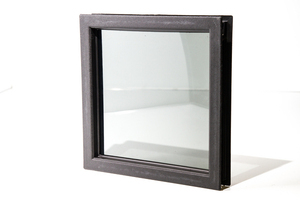 The kits can be installed in our E1HDL, E200, or E300 doors or purchased separately. Please ask one of our friendly sales associates about which one of our window kits is right for your upcoming project.